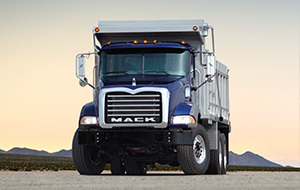 Mack Trucks offer outstanding versatility, power, and efficiency, and are perfect for hauling across the road or at a worksite. 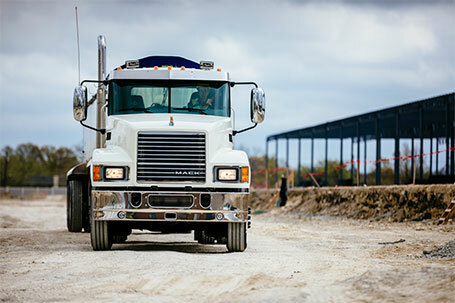 Macks are lighter and more fuel efficient while still offering the power you need to move whatever the job requires. 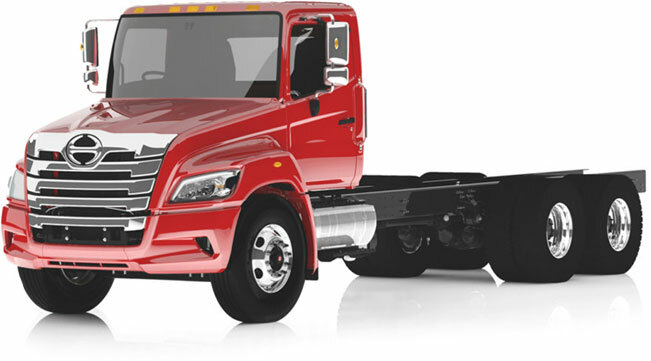 At Interstate Trucksource, we can customize your new Mack Truck to fit your business, and have the parts and service to keep you on the road. 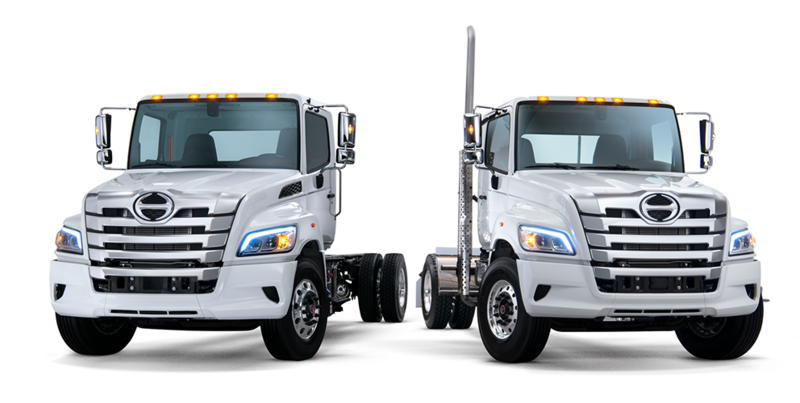 Check out our complete selection of New Mack Trucks for Sale as well as Used Mack Trucks to see all of the Mack Trucks available at Interstate Trucksource. Explore the different Mack Truck chassis that are available to find the one that fits what you need from it, and contact Interstate Trucksource today, or visit either of our locations in Romulus or Saginaw for more information about how a new Mack Truck can be the perfect fit for you and your fleet no matter what you’re hauling.